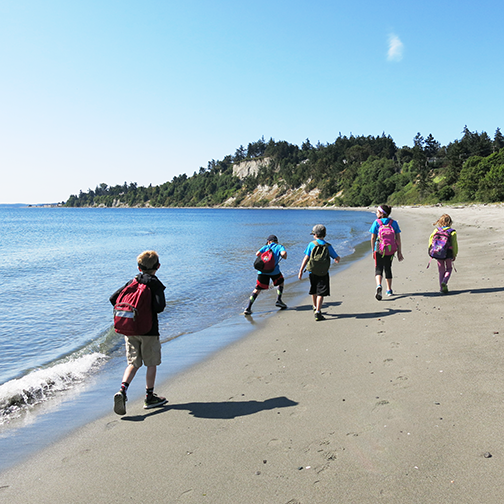 We’ve got the perfect summer activity for 8 and 9 year olds: PTMSC Coastal Explorer day camp, July 9-13. During the 5-day session, campers will discover how the beach, pond, glacier, and forest ecosystems support life on the Salish Sea. Our skilled camp counselors will guide your child in exploring the vast and wondrous underwater world that our marine environment has to offer. Camp is $285 ($10 off for PTMSC members). Only a few spaces remain, so sign up today!